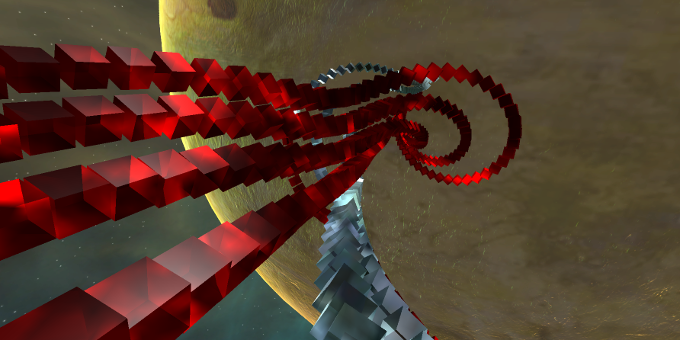 Grids for Unity is a library that makes it easy to implement games that use grids. Grids is a rich library that is easy to extend if you need to. In November 2013 we made 30 games with Unity Game Engine and Grids to show the power of our library. The video below shows these games. See 30 Games in 30 Days to find out more. 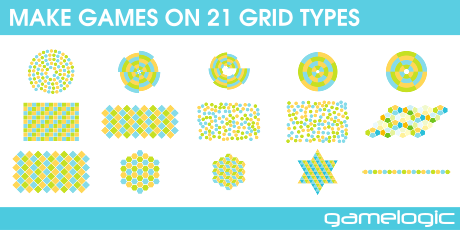 To help you get started with Grids, we made more than 70 examples, including several games. The video below shows the examples that ship with grids. You can check out the other examples here. A truly wonderful plugin. Pietro Polsinelli, Genio and People In Love developer. See the Grid Index for the full list. You can also use grid algorithms on your own grids. For Rect, Diamond, and Hex grids there are methods to get the associated vertex and edge grids. Cells are the elements of the grid. You can use the built-in cells, or make your own. Cells can be sprites, meshes, GUI widgets, or even raw data. Cells are accessed with grid points or integer vectors. Grid points can be added, scaled, and transformed similar to normal vectors. Grids support queries on points to find neighbors. 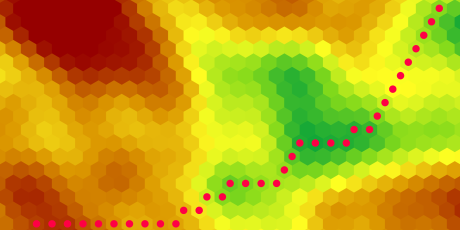 Grid points support colorings, making it easy to implement many algorithms. The library has algorithms for doing geometric calculations using these points, such as defining lines are testing polygons. Maps do the conversion from world space to grid space. Maps can be transformed independently of the grid. Built-in transformations make it easy to align grids in rectangles (such as the screen). You can also define your own maps, making it possible to have grids on interesting shapes. You can work with grids in code, or do basic configuration in the editor.